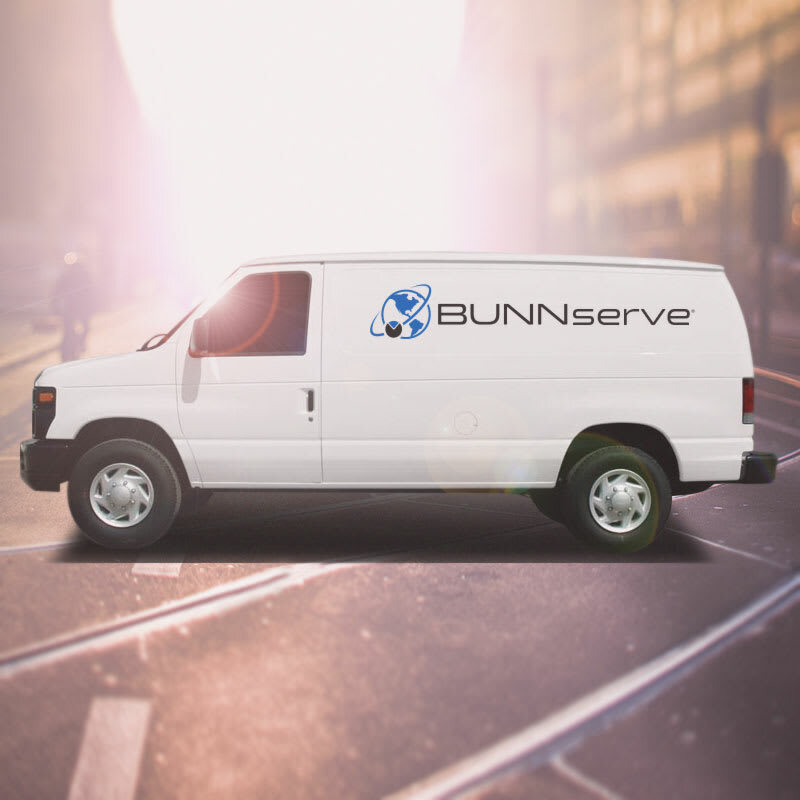 The BunnServe 24500.0680 installation service ensures that your Bunn BrewWise® single and dual ThermoFresh® DBC® brewer is installed correctly and safely. With this package, a factory-trained technician is brought to the installation site. Installation of the unit occurs during regular business hours on Monday through Friday from 8 a.m. to 4:30 p.m. local time. The labor and travel required for the installation are included in the package. It is ideal for restaurants, offices, schools, concession stands, and most healthcare facilitates. To avoid additional service fees, the installation site must meet certain requirements. The utilities at the site should meet local code for the BunnServe 24500.0680 installation program to be installed. A usable electrical outlet should be within 41⁄2 feet of the installation location, while a water connection should be less than 6 feet away for the unit’s desired installation position. Any necessary changes to your cabinets, counters, and shelves should be made prior to installation. If the site does not meet all requirements, an additional $125 fee will be charged.